JHNA's headquarters in Fairfax, Virginia office is strategically located within a few miles of Washington D.C. and key Department of Defense installations. This close proximity to the Nation's key defense decision makers and contractors enables our JHNA team to nimbly and seamlessly work on client projects. 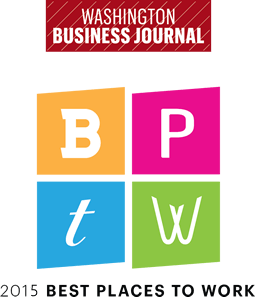 Named a Best Place to Work by the Washington Business Journal every year since 2015, JHNA's Fairfax office is actively involved in community projects and the local Chamber of Commerce.